It is a return to the iconic Sonda series from the 1970s. 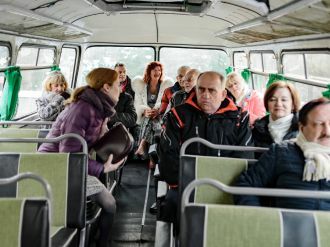 The legendary programme prepared by Zdzisław Kamiński and Andrzej Kurek has become a point of reference in the journey to the world of contemporary science and technology. The moment is perfect as the technical novelties that the two hosts presented then have become widely popular and commonly used nowadays. 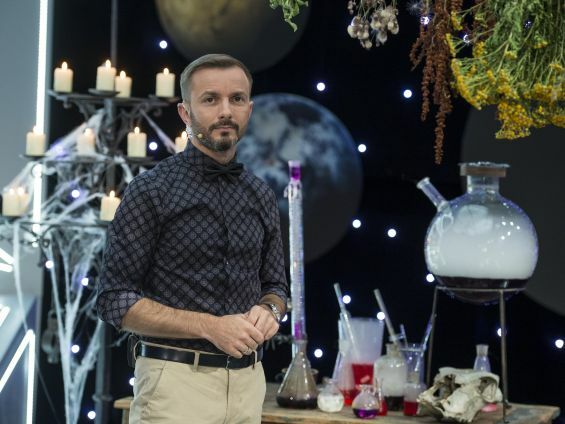 The new series is hosted by Tomasz Rożek, PhD who is a well known physicist, journalist and author of a number of books and who explains all the complicated scientific phenomena. Thanks to the digital remastering of archival footage from the original series, the host not only refers to what the two previous hosts presented but is also able to, in a sense, interact with them. The materials used in Probe 2 come from the biggest scientific institutes in the world that among others include: American NASA (National Aeronautics and Space Administration), French CERN (The European Organization for Nuclear Research) or vast archives of TVP Polish Public Television. ves of TVP Polish Public Television.